ARM are the premier wealth manager and financial advisor in Nigeria. Offering advice and financial products covering fields as diverse as asset management, life assurance, pensions, securities and real estate and infrastructure projects. 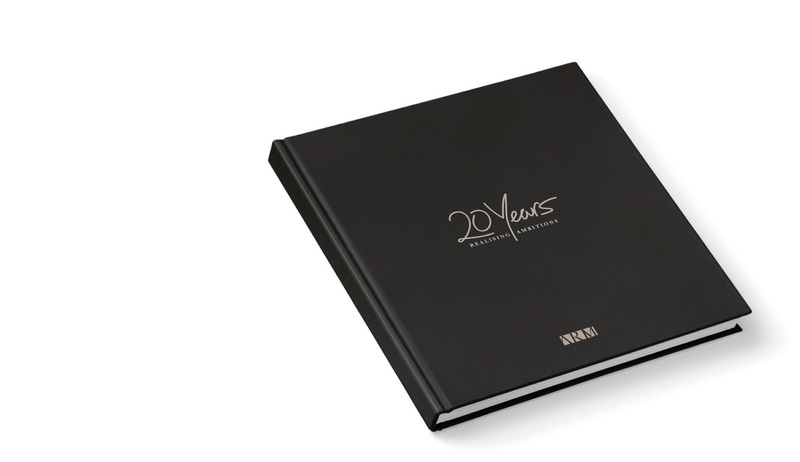 To celebrate 20 years of growth and “realising dreams” we produced a prestigious coffee table book chronicling their history and development, which was distributed to guests at their anniversary gala in Lagos.